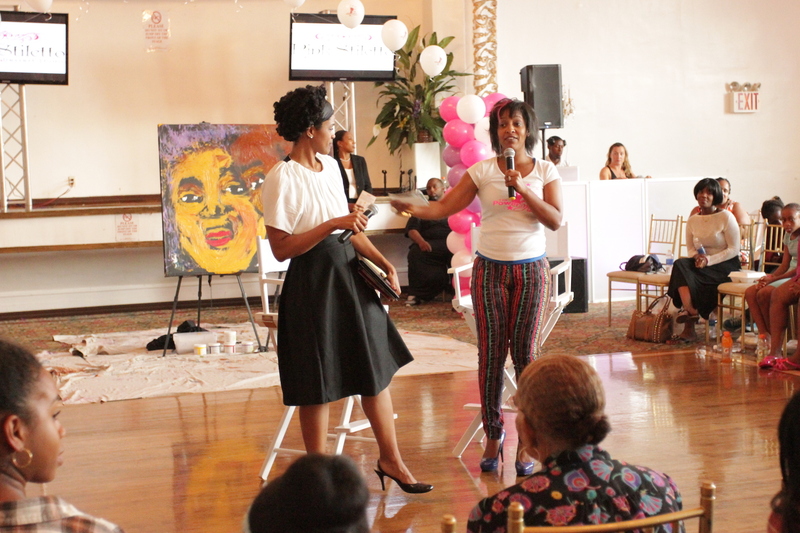 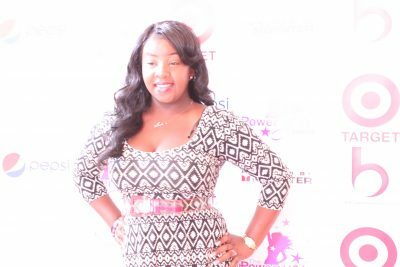 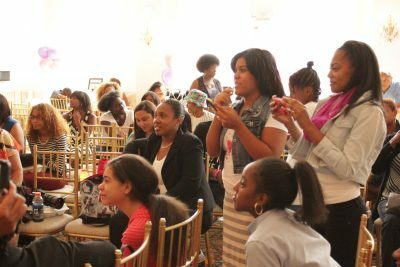 On August 24th, 2014 in Harlem, The Power of You Teens, held the 1st Annual Empowerment Experience event for teenage girls, ages 12-18. 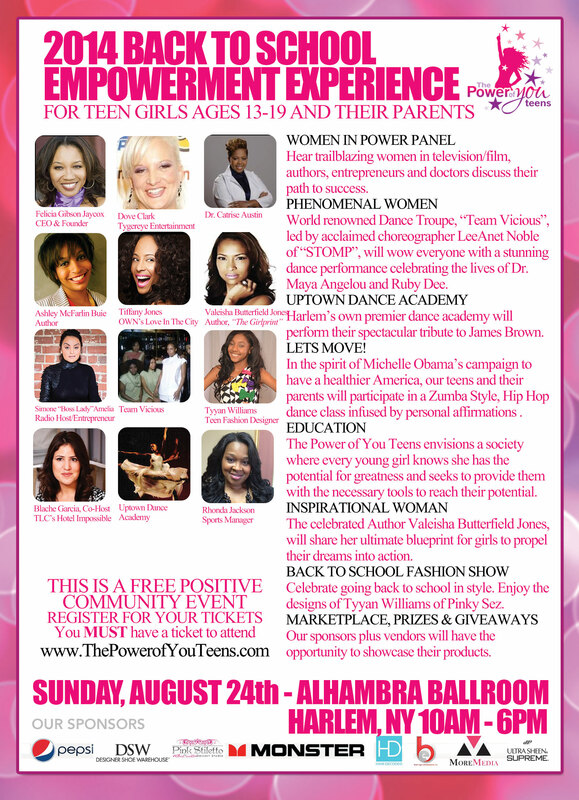 The 1st Annual Power Of You Teens Empowerment Experience. 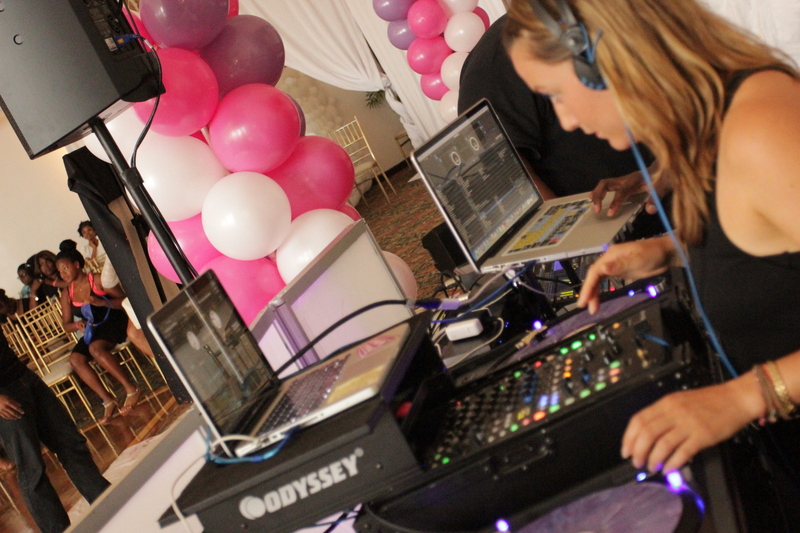 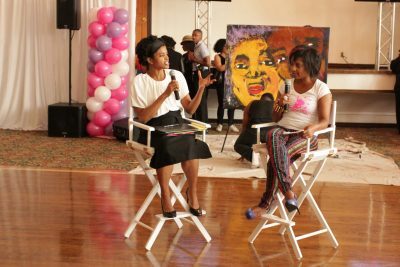 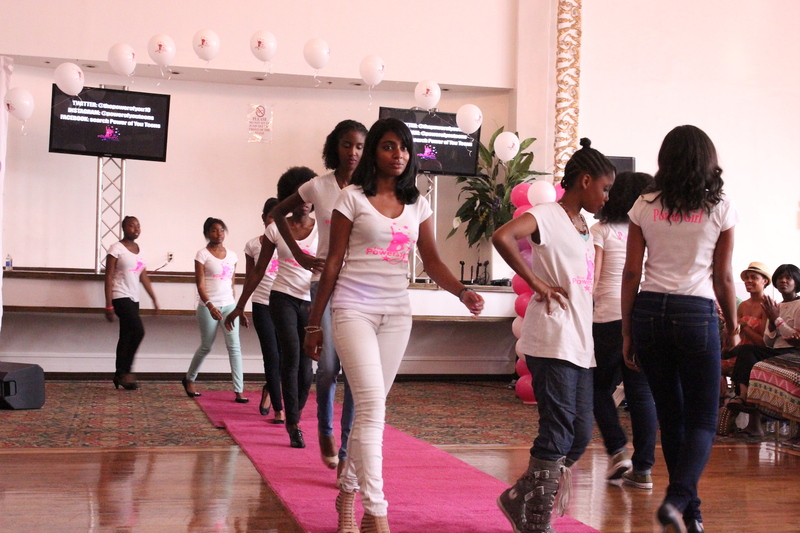 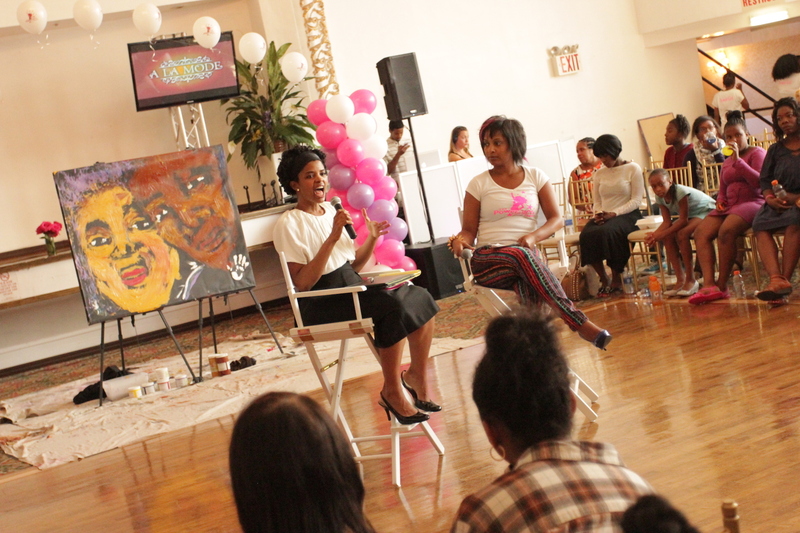 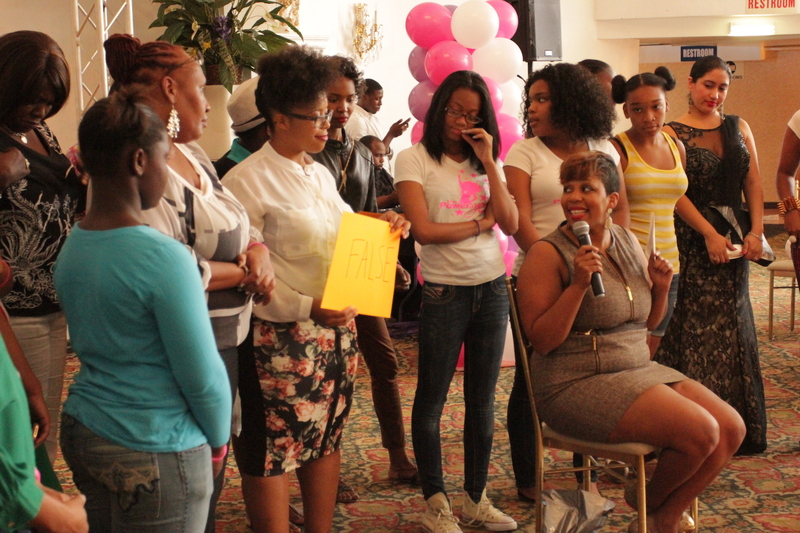 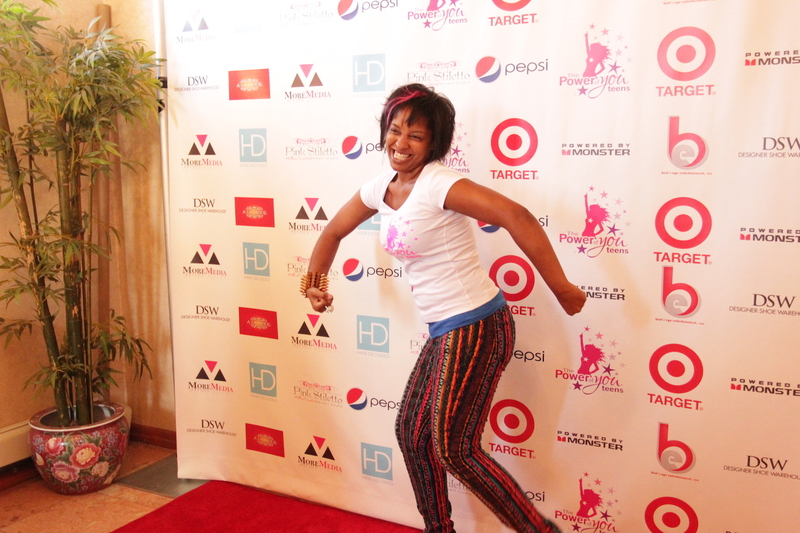 In 2014, we launched our very 1st The Power of You Teens Empowerment Experience. 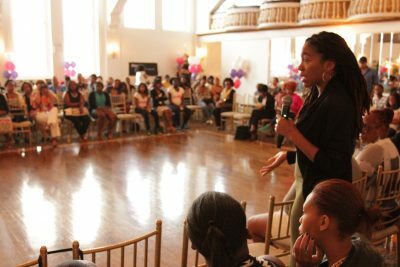 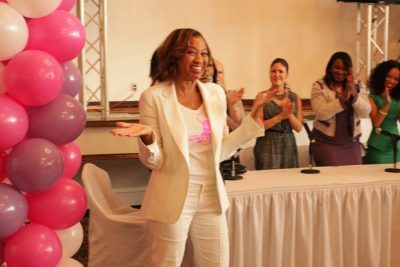 We wanted to provide a free event to the community that would give our young teen girls an opportunity to discover their voices, engage with other young girls with similar interests, and meet older women living out their own dreams with boldness and vigor. 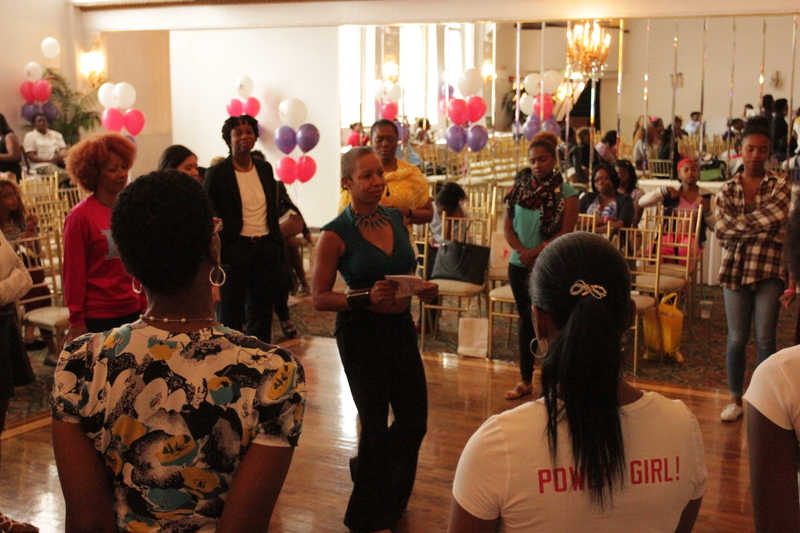 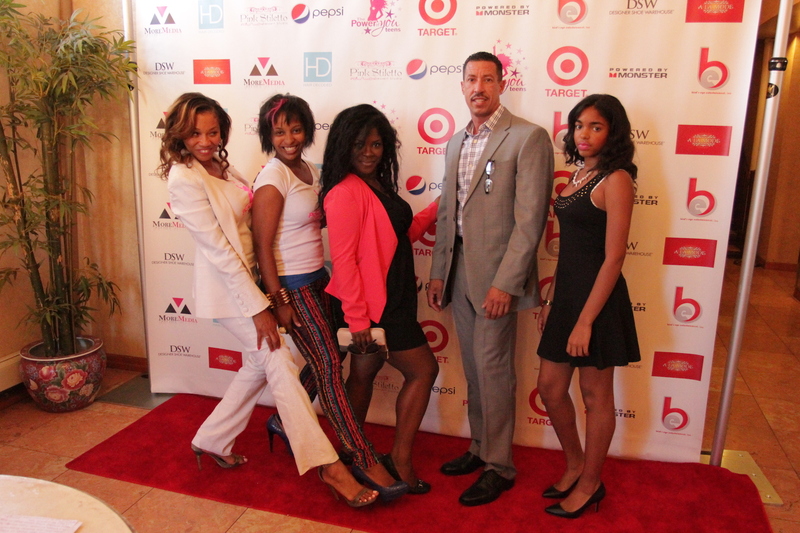 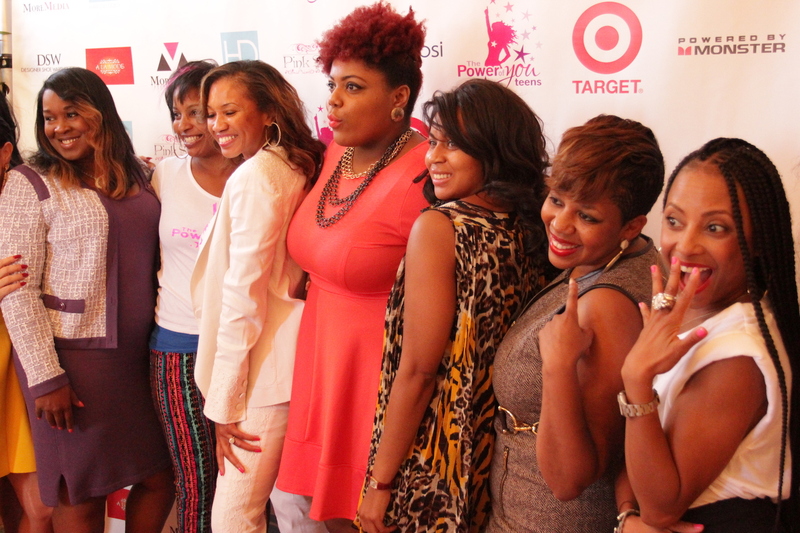 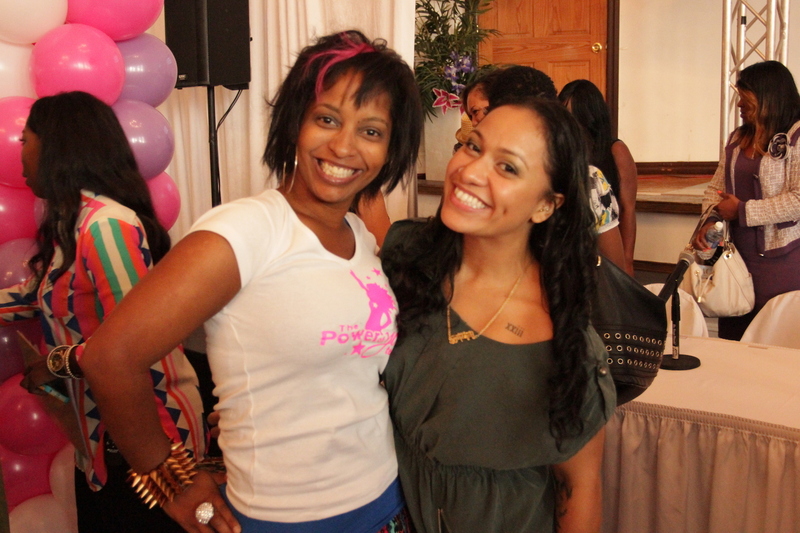 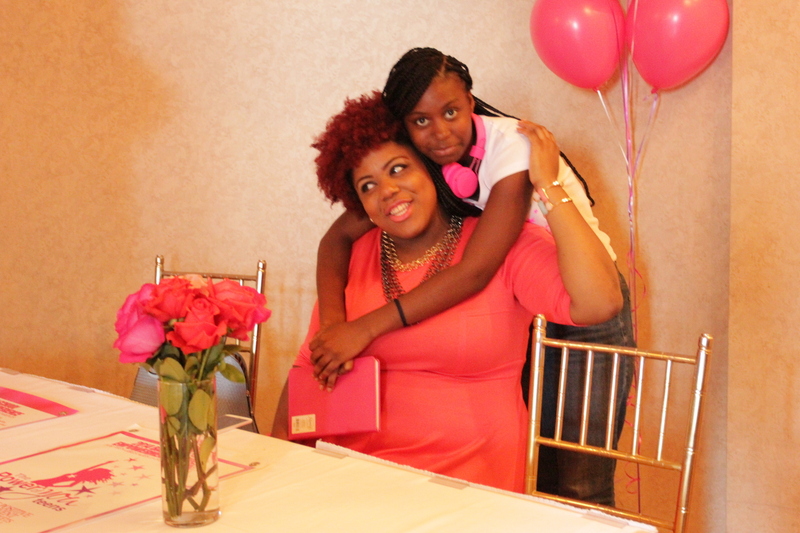 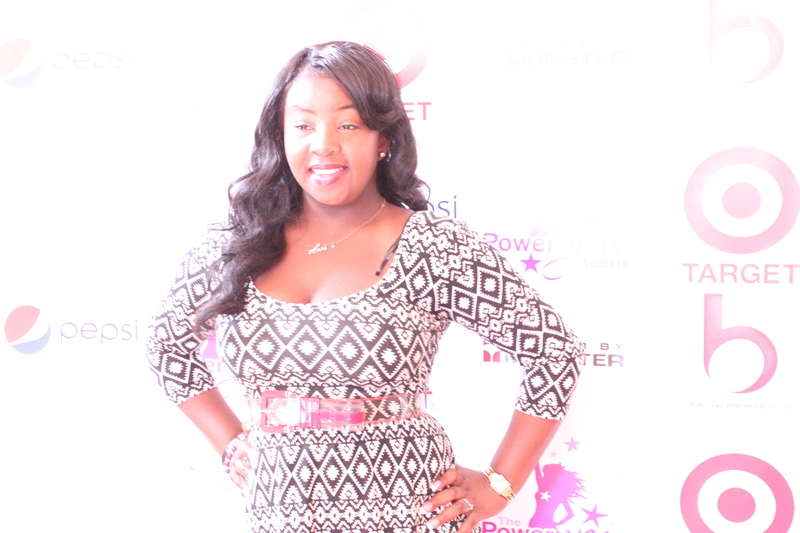 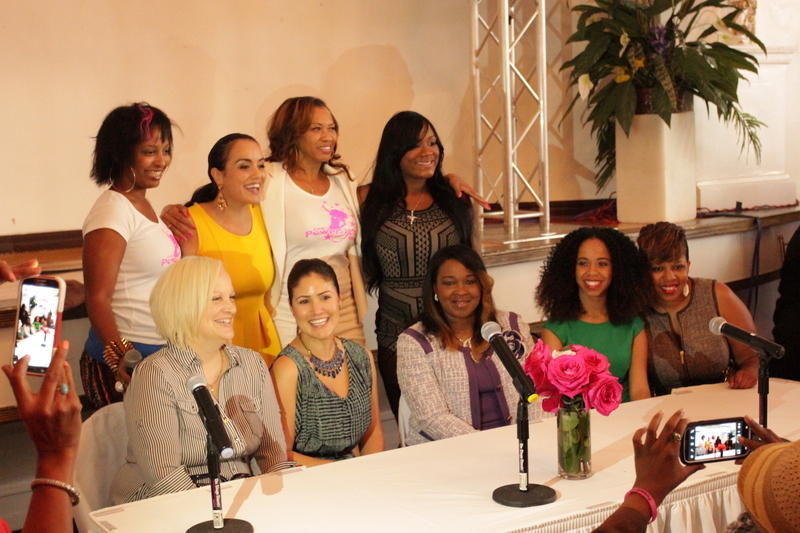 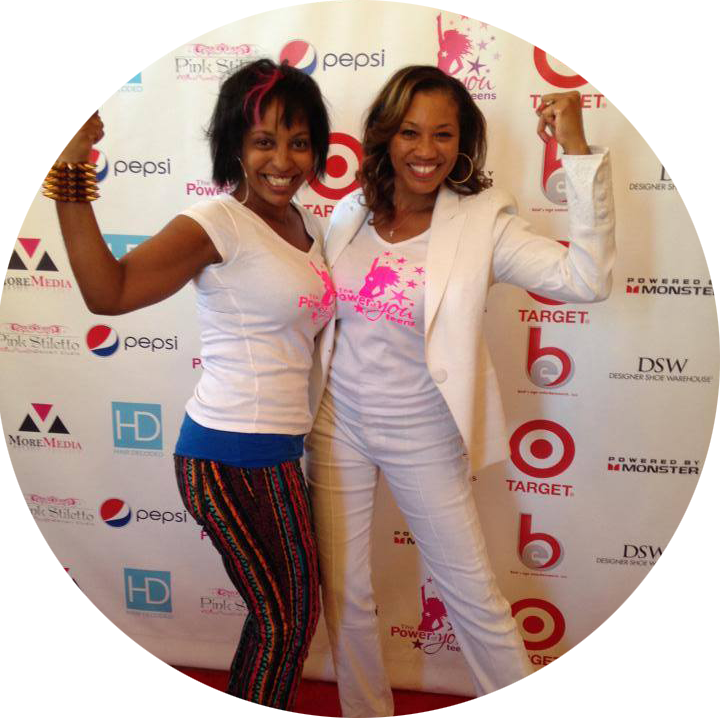 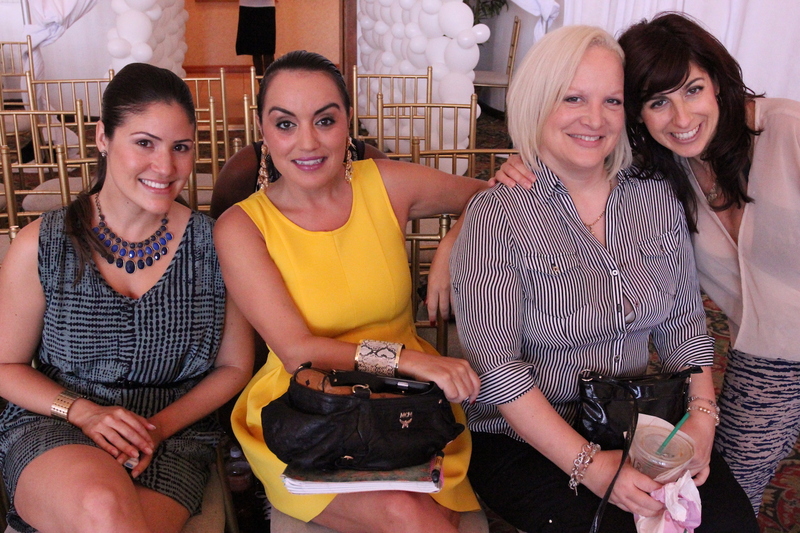 Ultimately, our goal was to have our girls tap into their power and SHINE! We doubled our Power Woman Panels in order to give our girls a greater opportunity to engage with women doing precisely what they aspire to do. 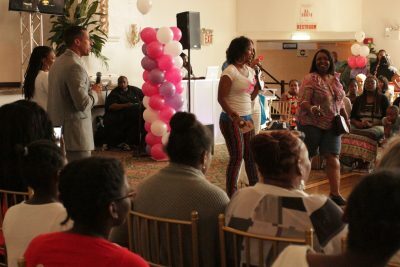 We also opened up a larger marketplace space for local businesses to connect with the families within the Harlem area. We built on a tradition of greatness from 2014 in order to show all teen girls how to truly be POWERFUL! 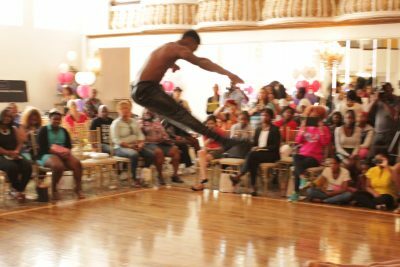 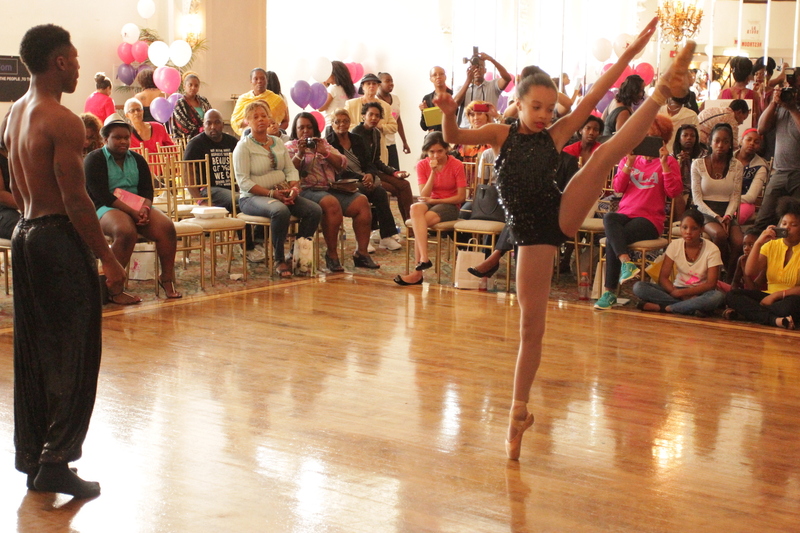 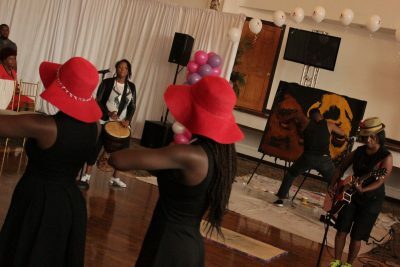 The Uptown Dance Academy graced our POYT stage with Harlem’s top teen performers, encouraging our girls to find their voice in not only writing and speaking but also artistic physical expression. 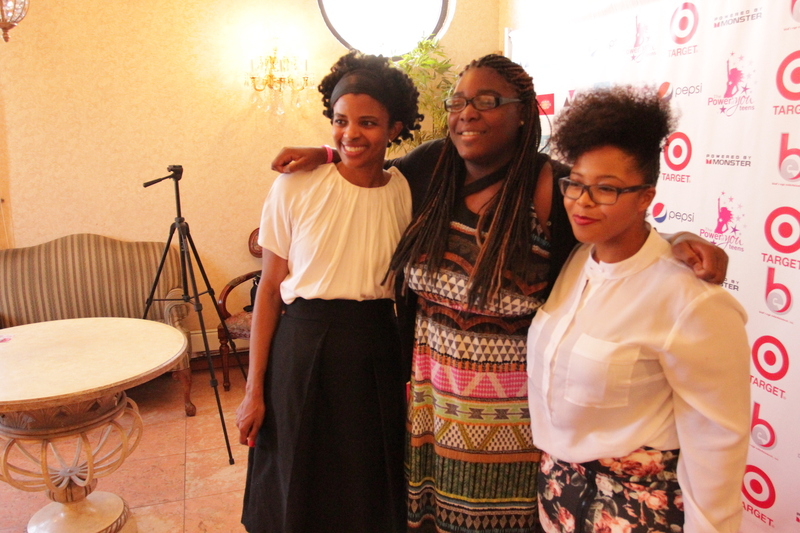 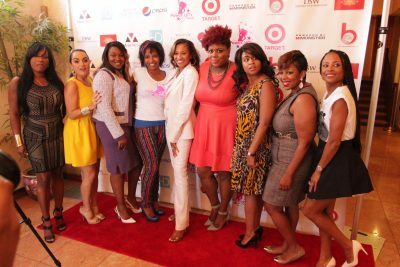 POYT invited some of the top ranking professional females out to inspire and connect with our girls. 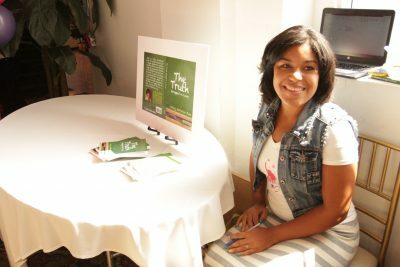 We wanted teens to actually see what may be possible in their future so they could have the vision they need to achieve their dreams. Miss Bernadette Pleasant of Femme! 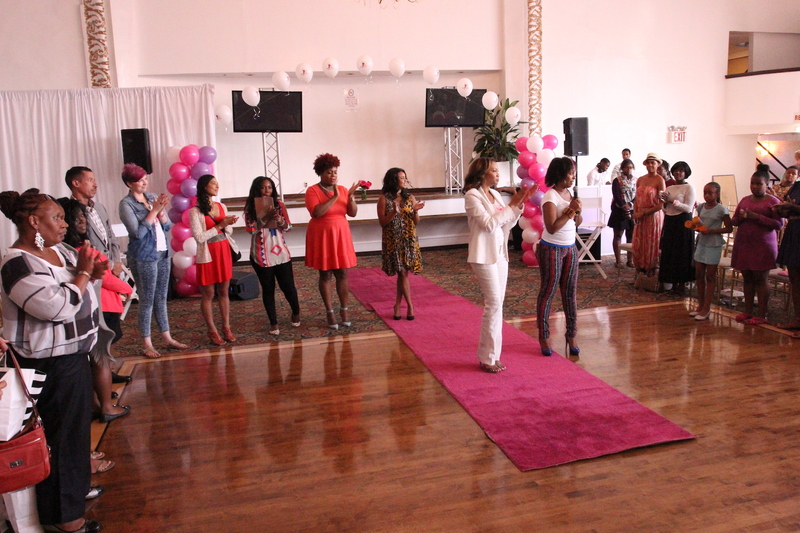 came to get us up and out of our seats to engage not only our bodies, but to create a spirit filled “movement.” She led an experience that fused graceful body movement with meditation; creative visualization in order to celebrate all that femininity has to offer the world. We were all able to explore and release emotions, to alter or release beliefs about ourselves, and to unapologetically love our bodies! 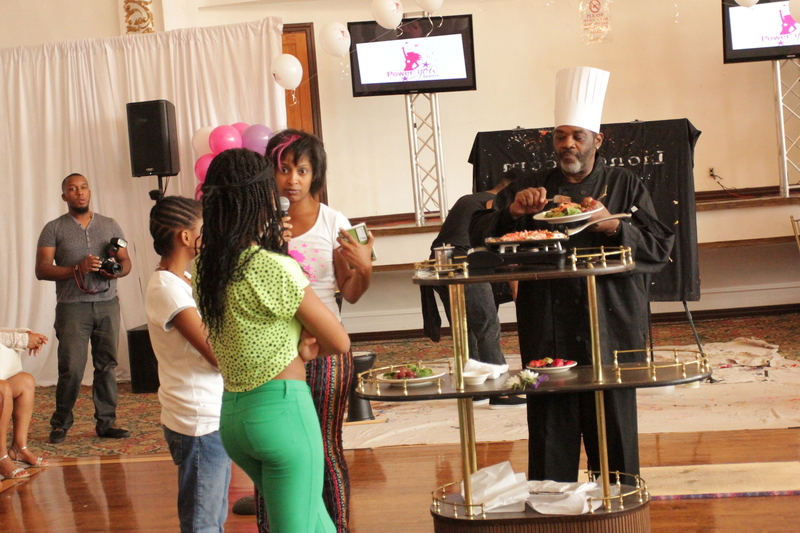 Resident Chef to several NBA and NFL athletes and Head Chef at Burd St. Café in Nyack, NY, health conscious culinary artist Stephen Frazier hosted a magnificent lunch for all our guests. 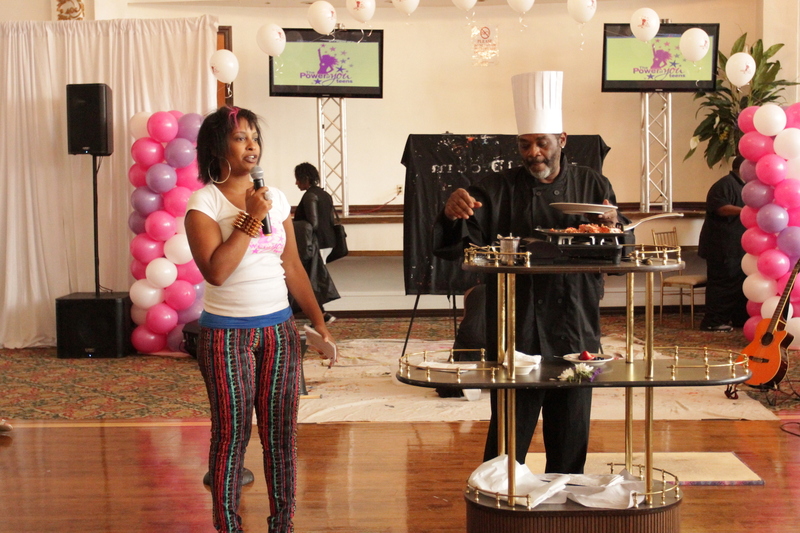 He also taught teens and parents about how to make food fit for their bodies. 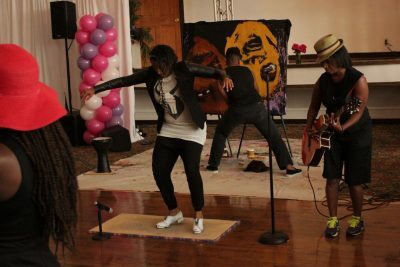 LeeAnet Noble and her mother Lauretta Mallory, of Stomp and various Disney shows on Broadway, conducted a jaw-dropping performance with renown Team Vicious—best known for their dynamic performance with fashion designer Rick Owens at Paris’ 2014 Fashion Week. 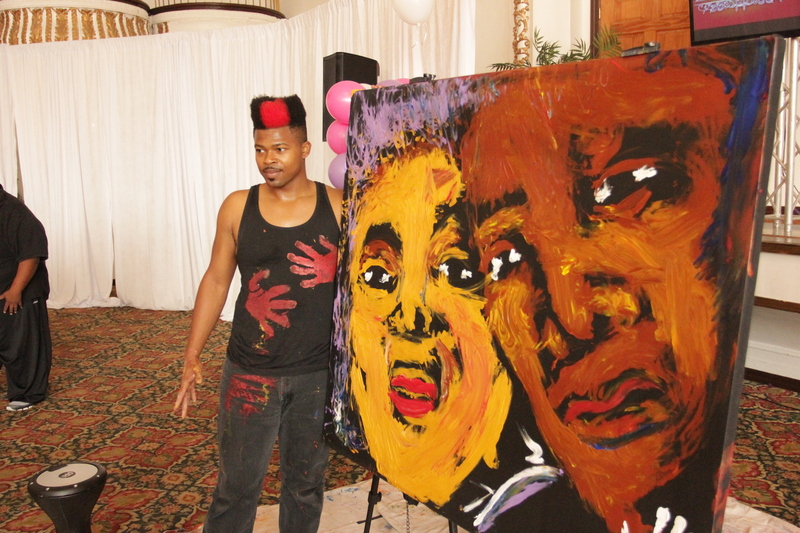 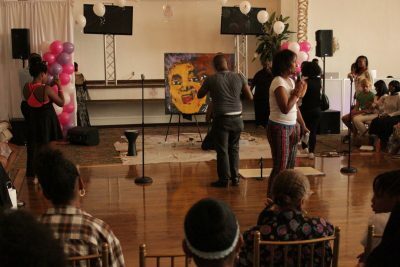 Visual Artist Lionel Daniels also created a live painting as a tribute to Maya Angelou. 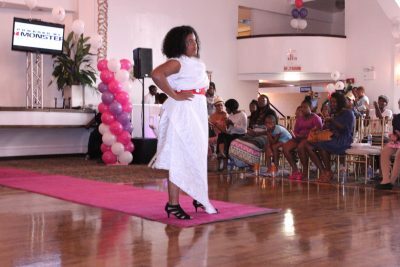 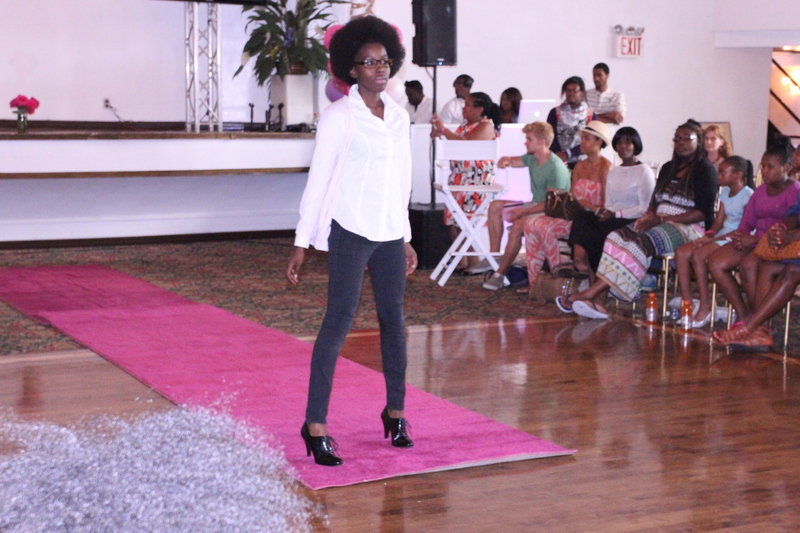 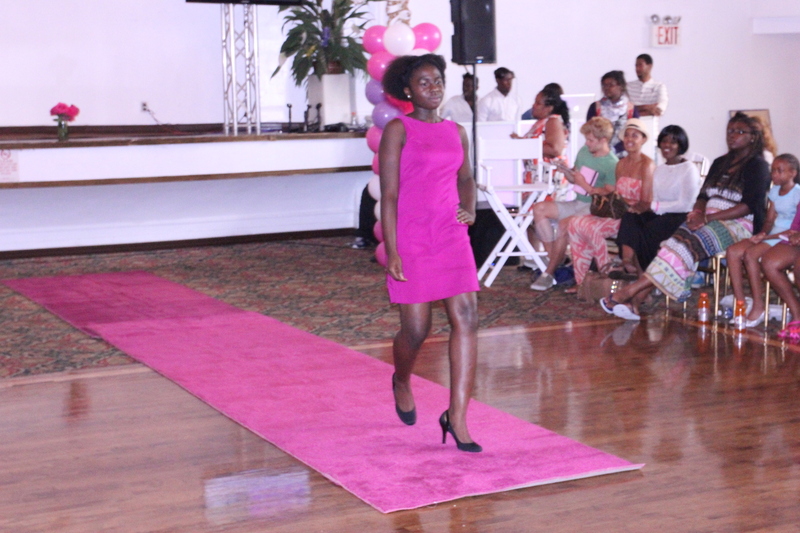 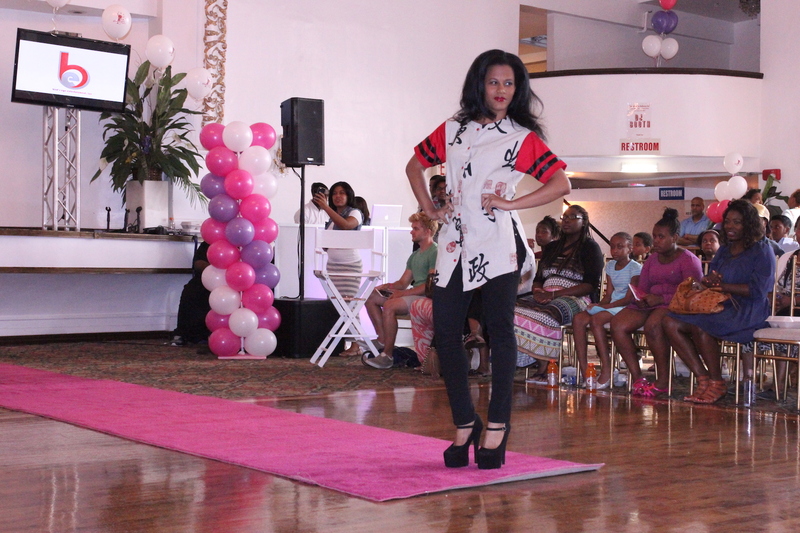 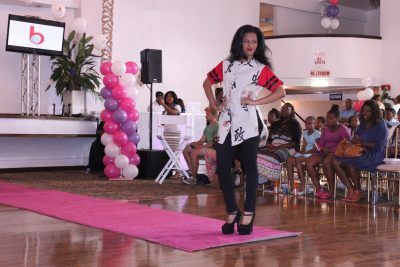 Burgeoning teen fashion designer, Tyyan Williams, showcased her last back to school gear from the line, Pinky Sez, with our very own PowerGirls as models.